A fresh new theme for an industry leader. 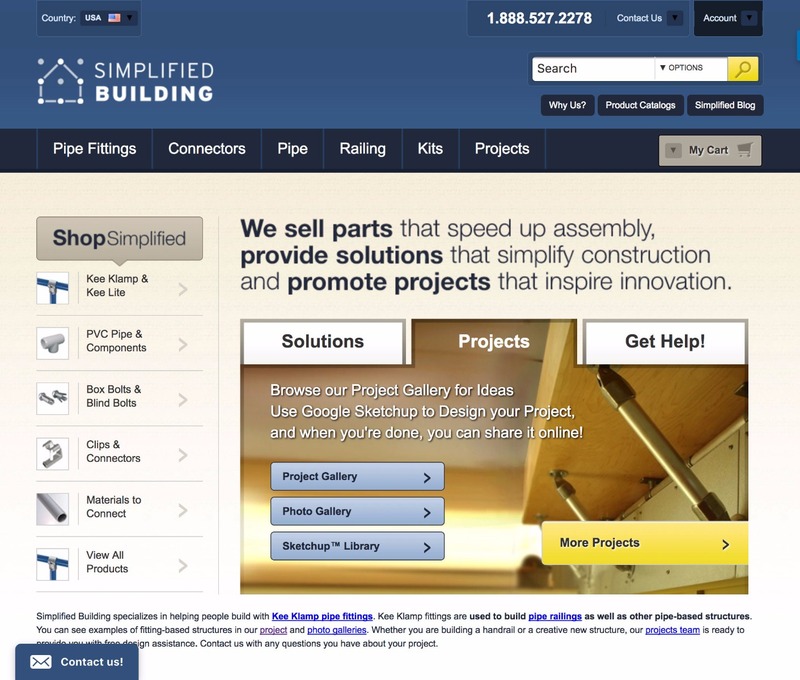 Simplified Building provides quality products to the DIY and building industries. 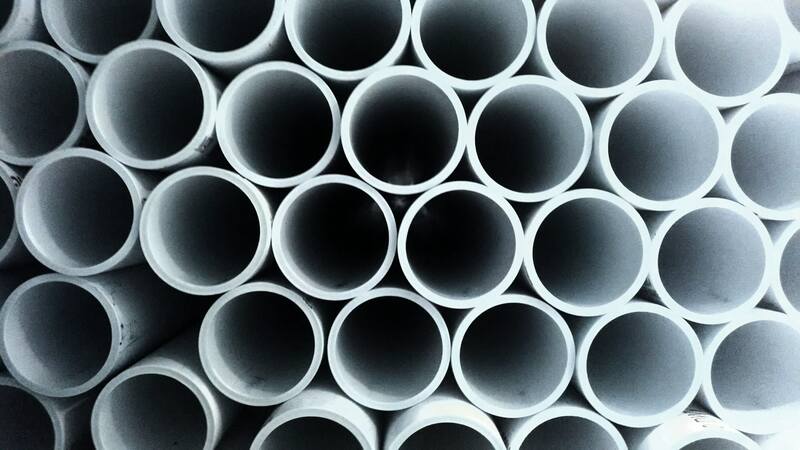 Simplified Building is a Rochester, New York company that sells pipe and fittings. These fittings are part of a specialized, threadless system. All you need to put the pipes together is an allen wrench. 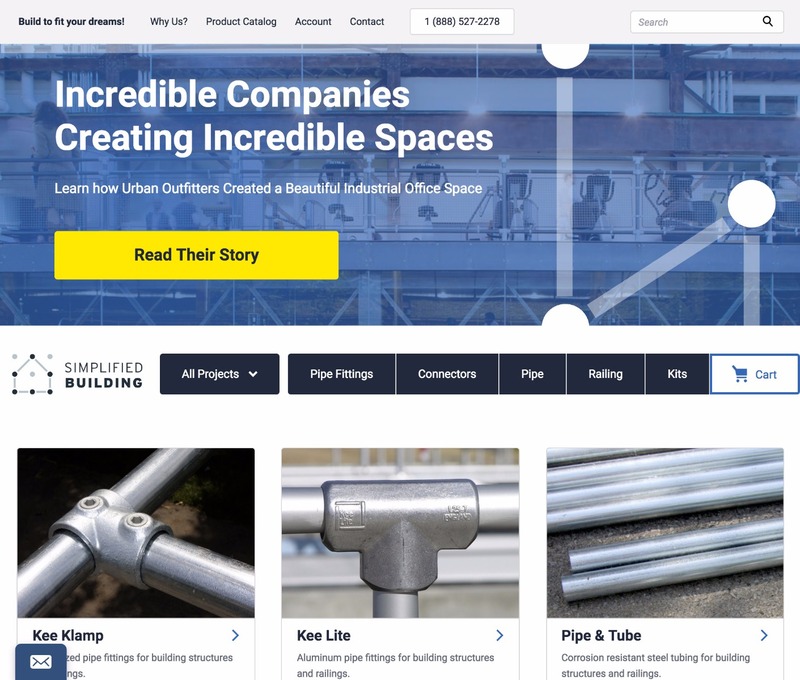 Customers love the simplicity of Simplified Building’s product offering. They are used to make gym equipment, desks, tables, clothes and hand railings. My grandmother is 84 years old and lives by herself. The steps from her kitchen outdoor to her patio had no handrailing and one day, she fell. To prevent future falls, my family used Simplified Building’s railing kit to easily and quickly install railing for her. Their old website looked like it would have been a modern design back in 2008. But the year is now 2017, and users expect a beautiful experience while browsing websites. Their old website was responsive but had quite a few quirks. With mobile accounting for a majority of visits, having pages viewable by mobile customers is extremely important. Simplified Building has been thrilled with the results. 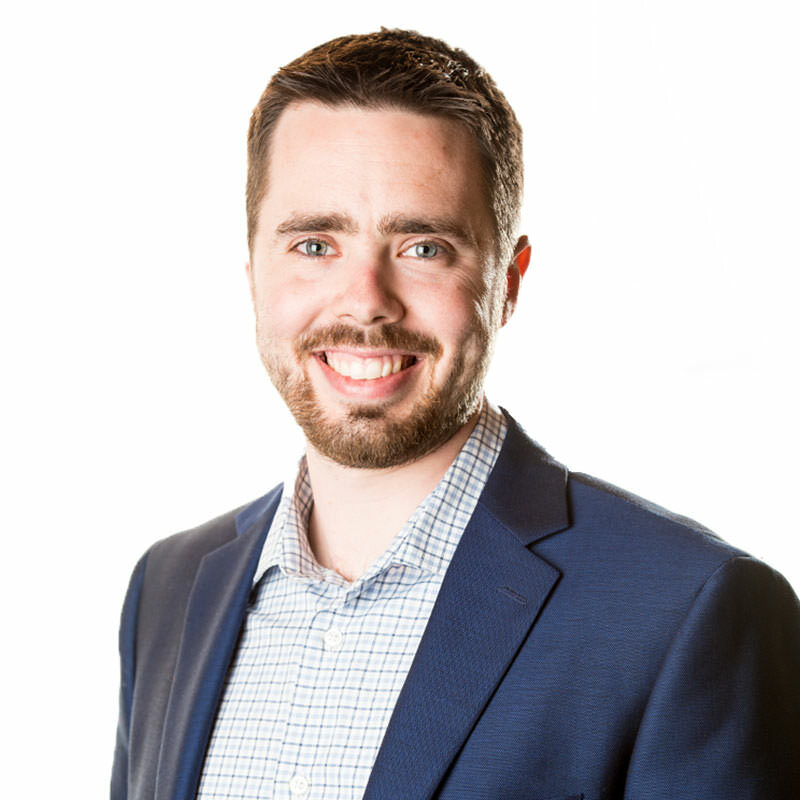 Their customers are finding products and information easier. We are excited to be a part of their journey.